Sarah and Blake's Wedding at The Ledges Huntsville was a BLAST! 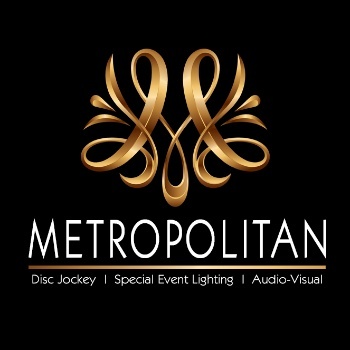 Thank you to Sarah and Blake for having Metropolitan provide a turntable DJ and the Metropolitan Mirror at their wedding event at Ledges! Lots of dancing and fun!